Å is Swedish for river. These pictures are from the two biggest rivers flowing in Helsinki. Vantaanjoki (Vantaa river, the Swedish name is Vanda å) and Mätäjoki (rotten river, the Swedish name is Rutiån). Mätäjoki was the original channel through which Vantaanjoki flowed into the sea, west of Helsinki peninsula, but about 3000 years ago, Vantaa changed its course eastward and started to flow into the sea east of the peninsula. Mätäjoki is more like a brook, even though it’s called a river, a few kilometers long, flowing in its oversized channel. Vantaanjoki, on the other hand is 101 km long and a proper river. The first two pictures are from Vantaanjoki at the Vanhankaupunginkoski (old town rapids, the modern Swedish name is Gammelstadsforsen). The city of Helsinki was originally sited near the rapids at the moutgh of the river in Helsinge parish (the name is a Swedish name, the population was mostly Swedish speaking). The third is a picture of Mätäjoki flowing through a park in Pitäjänmäki, Helsinki. The fourth is Vantaanjoki a bit upriver from Vanhankaupunginkoski. The fifth is from the same park as the third and the sixth is a bit upriver from the park, Mätäjoki is flowing between a street and a residential area. In the seventh and eighth it is again Vantaanjoki at Vanhankaupunginkoski. There’s an island in the river at the rapids. The western channel has been dammed and there’s a power station there (nowadays a museum, but it produces electricity), but the eastern channel has been restored closer to the natural state and the salmon and trout can swim through the eastern channel upriver to breed in the river. The letter Å is one of the so called Scandinavian letters. It originates from late medieval Swedish and is nowadays used in Danish and Norwegian as well. It is used in words which used to have long a A in Old Norse but the pronunciation changed to an O (think of Latin or Standard German wovel sounds, not English). More photos under the fold, click for full size! What beautiful light. And beautiful photos. You always find the perfect vantage point to make your landscapes inviting. I wish I could see it in person. Vantaanjoki/Vanda å is a Finnish origin name for the river, while Helsinginjoki/Helsinge å is a historically used alternative Swedish origin name, after the medieval Helsinki/Helsinge parish, which was located around the river’s lower course. This coastal area was settled around 13th century by the “Hälsinge” or people from Hälsingland region in Sweden, a couple hundred km north of Stockholm. Around the river’s upper course, the population remained continuously Finnish speaking through historical times. The city of Helsinki was founded in 1550 by the rapids at the river’s mouth, then called Helsingfors, which then became the city’s Swedish name, by which it was mostly known until around 1917. The old Helsinge parish center is located further upstream. With 20th century urban sprawl, large parts of the old Helsinki parish area were annexed into the growing Helsinki city. However, in 1974 the remaining part of the parish became a suburban city named Vantaa/Vanda, after the river’s other name. 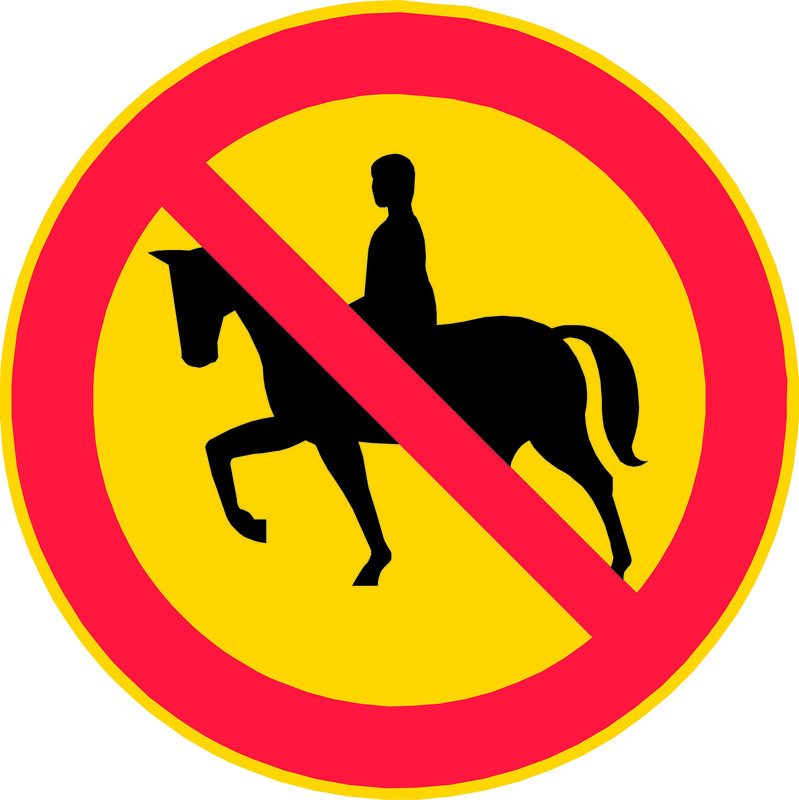 One curiosity about the third and fifth picture: By the river, on the path these are taken from, horse riding is forbidden, with a traffic sign. Makes sense. In the third photo, the red brick building is the Kalevala Jewelry factory. I think the pair of swimming birds in the fifth are goldeneyes, a male and a female. The white building in the background is a factory making electrical motors and generators. Beautiful photos, all of them. The second one is my favourite, really makes me want to be there in person. It was a beautiful Tuesday evening in late March, this year when I took that picture (as well as the first). At the time the rapids* were the only open places in the river Vantaa. * = In Helsinki Vanhankaupunginkoski, possibly also Ruutinkoski (Grotens fors, Groten’s rapids) and Pitkäkoski (Långforsen, long rapids). I really have to photograph at the latter two rapids at some point.